Whats the buzz around having an ECG on your wrist? Even before SmartWatches became a trend and apple started its dominance in this category, there was a different kind of wearable devices. The Smart Bands, the smart bands started the trend of replacing watches with smart technologies. With Fitbit leading the market and many others following each trying to bring some edge to their Smart Wearable product, with Apple’s launch of the SmartWatch the entire scenario changed and everyone tried to copy Apple, suddenly Smart Bands were thing of the past and an entry-level product for people wanting to try out the Smart Wearable technology. Ever since then there has been 4 Updates to the Apple Watch and now there is a huge paradigm shift, Smartwatches are now redefining their purpose. With Regulatory approval and technological advances are making it easier for people to continuously monitor their hearts with wearable devices, by combining smart wearable devices with health devices. Apple’s latest offering is now the center of development, with ECG technology embedded within its Apple Watch it has already proven a game changer and many users have highlighted its benefits. Many industry leaders are backing up this technology breakthrough and are looking to advance it further, but this is not the limit and there is more that is yet to be discovered and new smart wearable innovations are yet to breakthrough. Global Digital MOJO believes this and supports industry pioneers and innovators in this field and is working towards a positive impact and lift the Smart Devices category altogether. 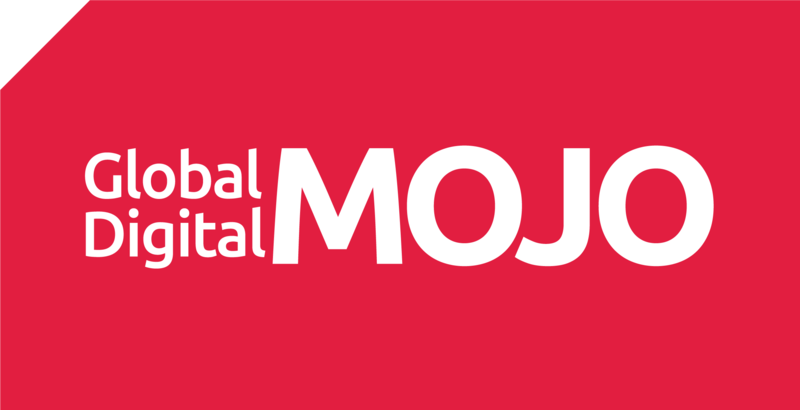 Learn How we can bring MOJO to your next best wearable product, connect with us over coffee and let us brainstorm together the future of Smart Wearable devices. You can learn more about our thoughts on Smart Watches & Smart Wearables.